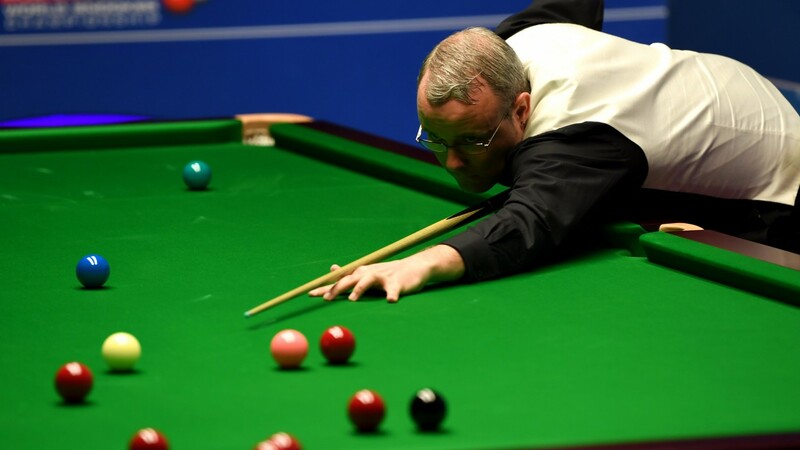 Martin Gould showed some good form to reach the International Championship semi-finals earlier this month, but the Pinner potter may be a tad overrated for his Shanghai Masters clash against Li Yuan. Li, a 5-0 winner against Mike Dunn in the Shanghai qualifiers, gets a start of 2.5 frames on total-games handi­caps but that looks about right. Instead the best way to place some faith in the outsider may be to back the clash to last for over 6.5 frames. Hills are longer than other firms who have priced up the market and their offer of 6-10 looks decent enough. The oddsmakers expect Gould to add to his Daqing heroics and dominate his Chinese first-round opponent. But Li, 28, has shown enough to sug­gest the result may not be the foregone conclusion that some quotes suggest and it's worth chancing that the match could be closer than most anticipate. In the other matches that start at 11.30am UK and Ireland time, the inconsistent Marco Fu looks a bit short to trust for his clash with Hossein Vafaei. Luca Brecel ought to defeat Matthew Stevens but the Welshman still delivers the odd high-quality performance, while Adam Duffy may have enough experience to cause problems for Mei Xiwen.